to live in Greater Manchester. 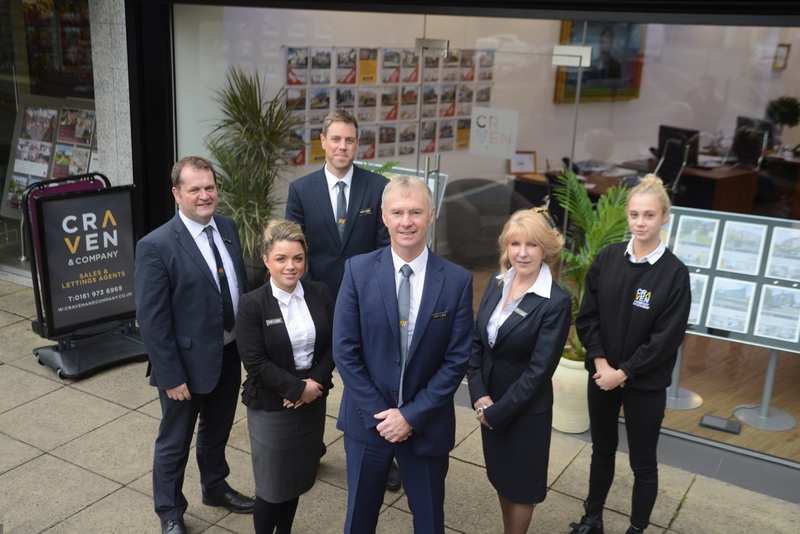 Manchester’s best-trusted, most-loved property company. Since 1984. 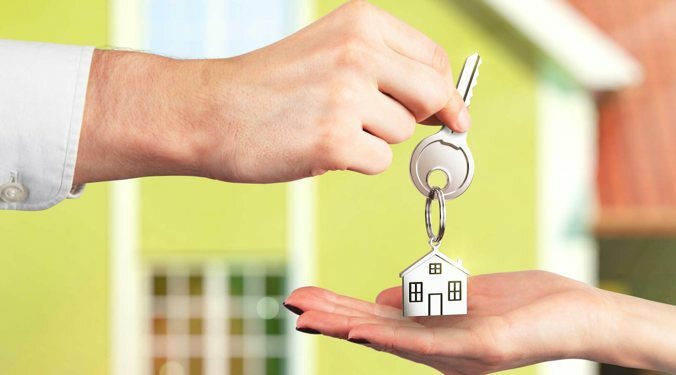 Discover the fantastic areas we have property for sale, calculate your mortgage payments and register to receive notifications on new homes as they hit the market. 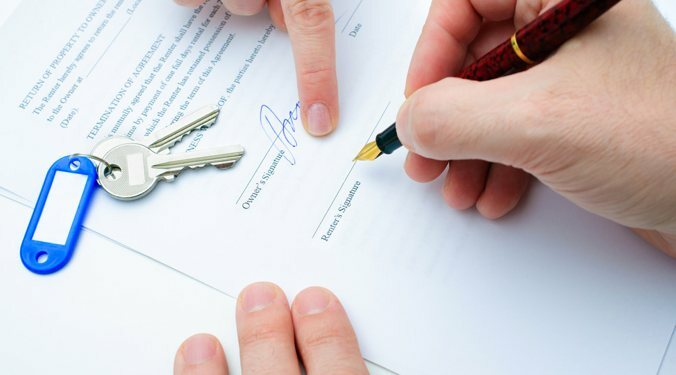 Learn about all the ways Craven & Company can give you peace of mind through our property management services. 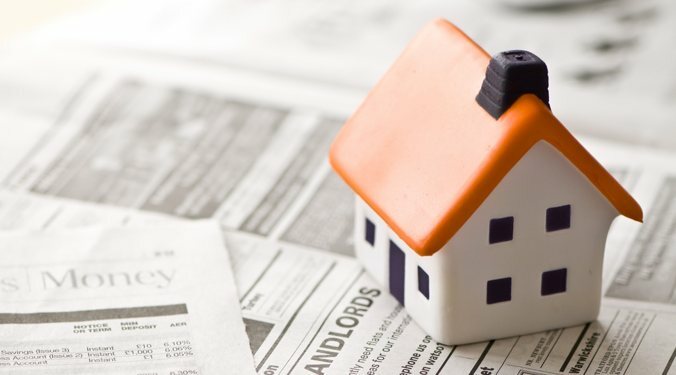 Plus, learn all about using us to purchase a buy-to-let property, see a full rundown of our services offered, and apply for a free appraisal of your property. See what makes Craven & Company the best company to sell and market your property. 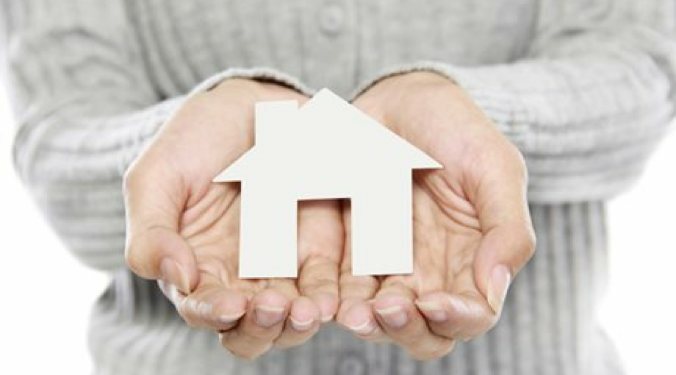 Read testimonials, find out more about what we’ll do for you and book your valuation online. Whereabouts in the Bolton area are you interested in? Whereabouts in the Bury area are you interested in? Whereabouts in the Manchester area are you interested in? Whereabouts in the Oldham area are you interested in? Whereabouts in the Rochdale area are you interested in? Whereabouts in the Salford area are you interested in? Whereabouts in the Stockport area are you interested in? Whereabouts in the Tameside area are you interested in? Whereabouts in the Trafford area are you interested in? Whereabouts in the Wigan area are you interested in?